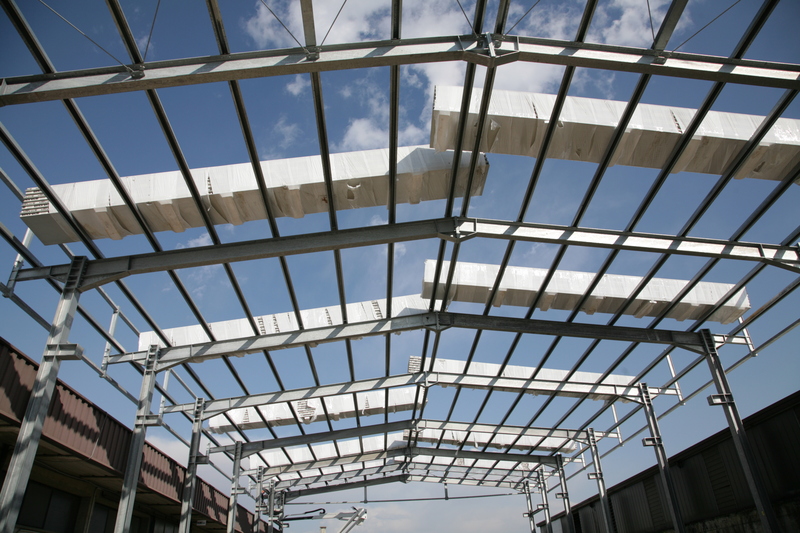 Customized and targeted projects, whatever your requirement may be: canopies, warehouses, and modular metal structures for every sector. 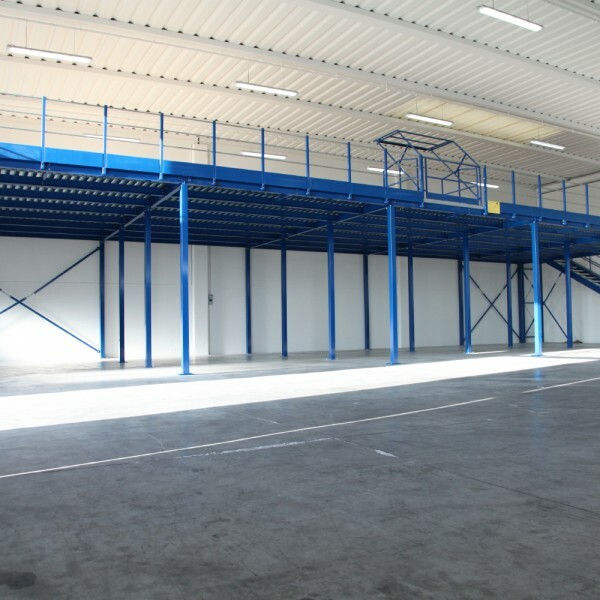 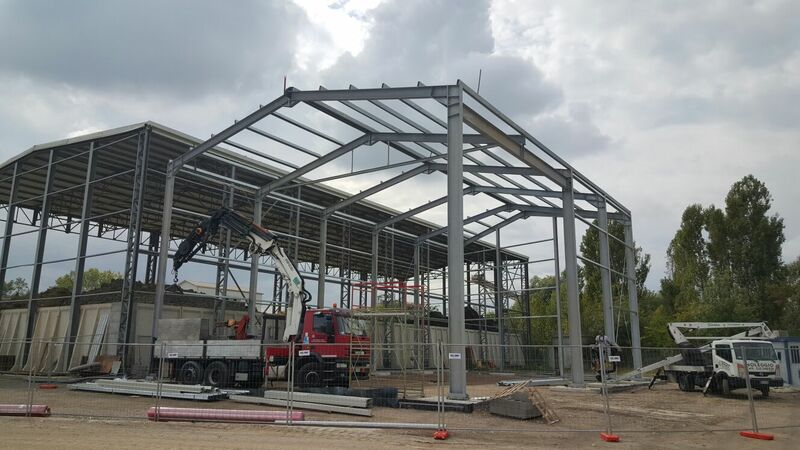 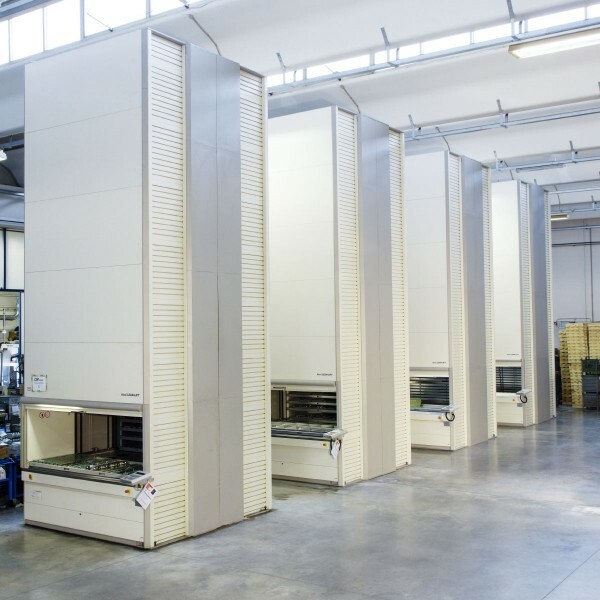 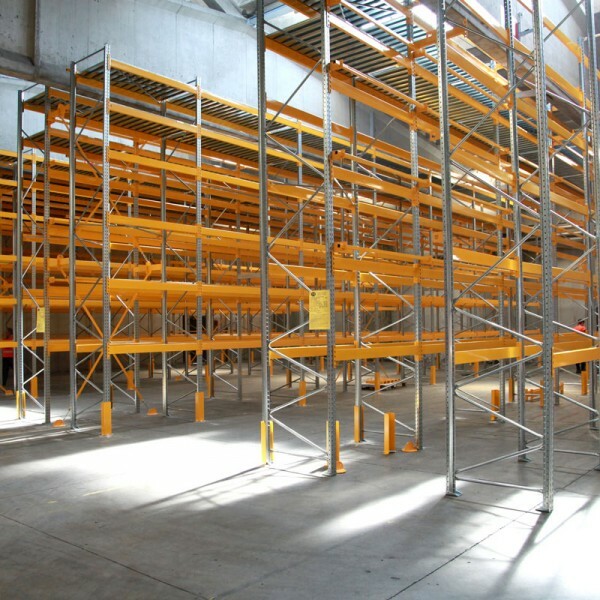 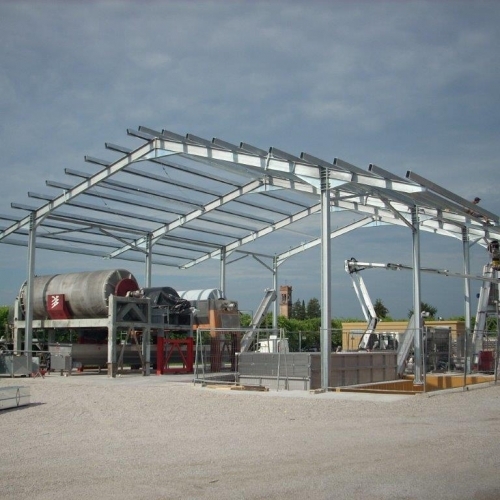 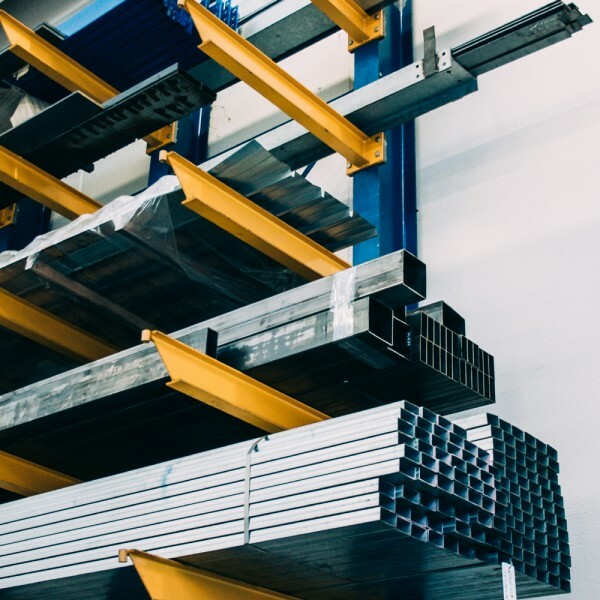 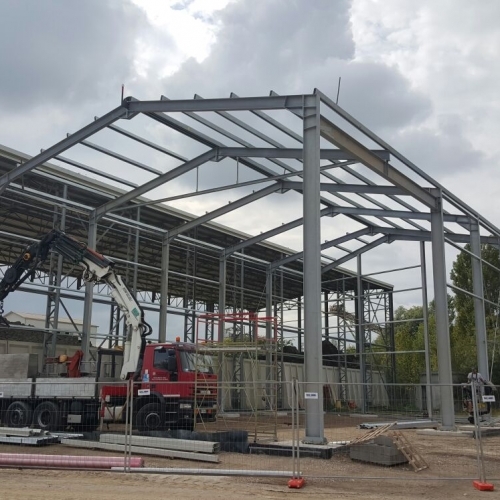 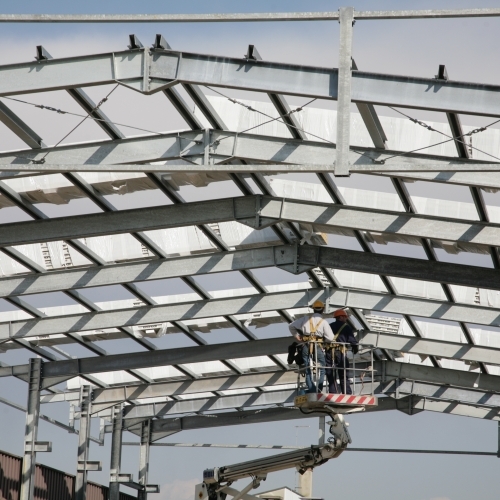 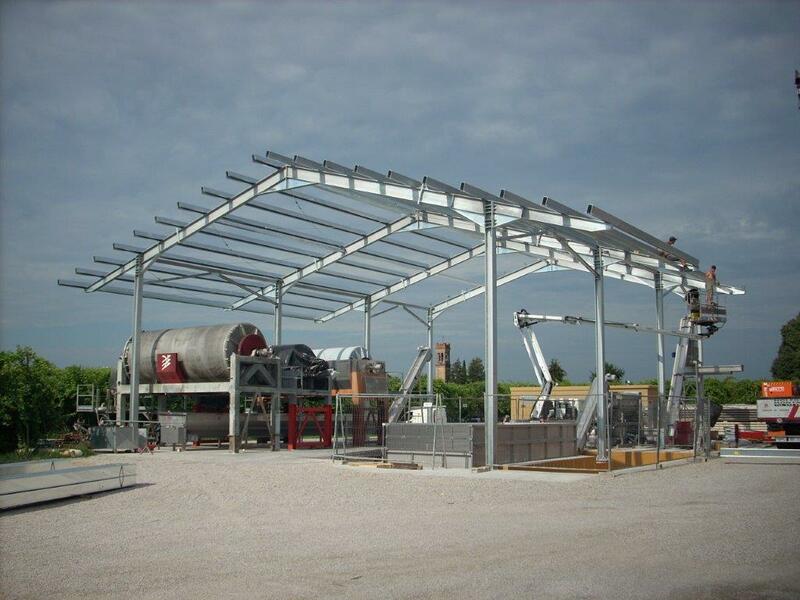 Our metal structures, resulting from many years of experience, are designed to ensure utmost static and logistical efficiency. 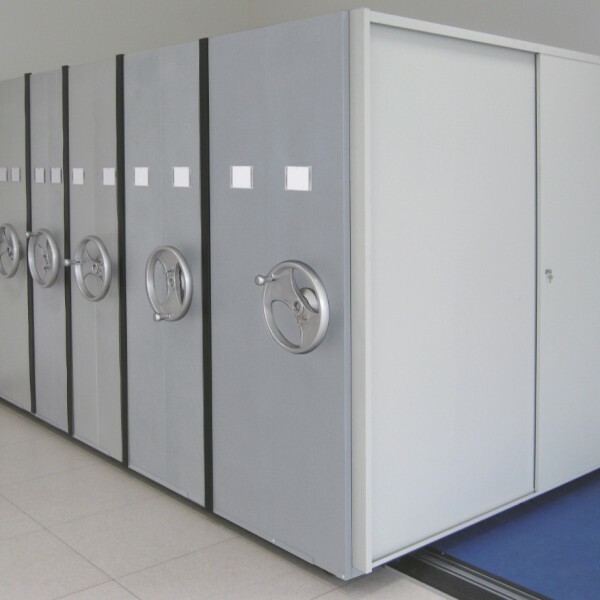 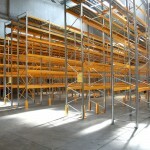 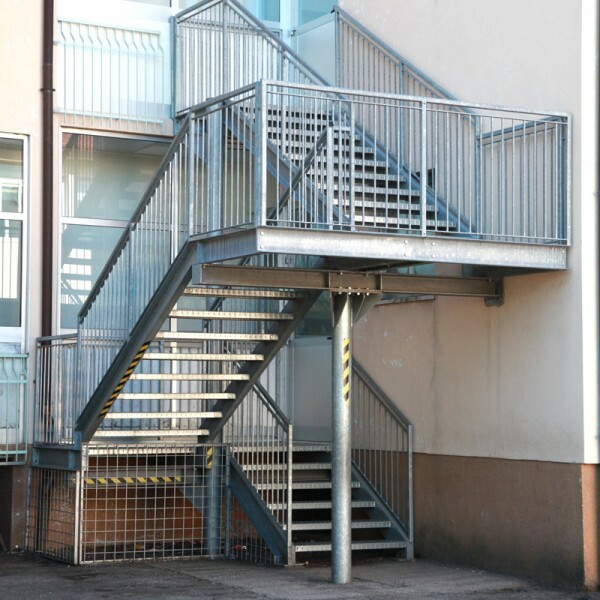 Their versatility and ease of installation make them suitable for any custom made project. 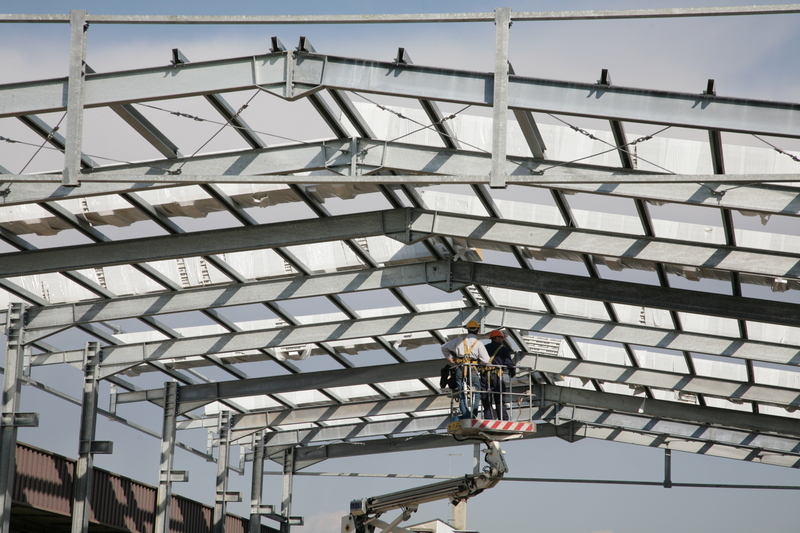 The design and structural analysis of structures is carried out by specific software; we can handle with best results even the most complex projects, thanks to the use of the most advanced technologies and certified materials. 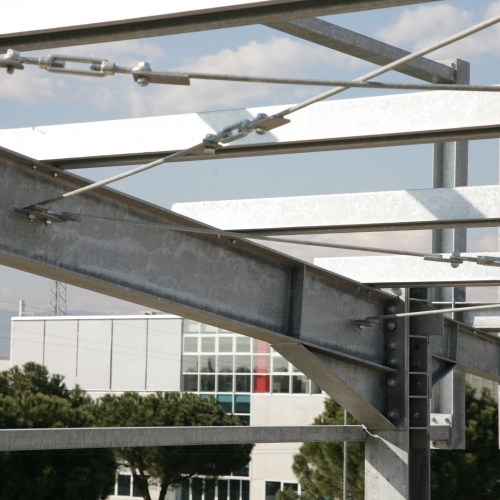 We also offer targeted support for the reinforcement and adaptation to anti-seismic standards of structures and buildings, through the use of special anti-seismic structural devices. 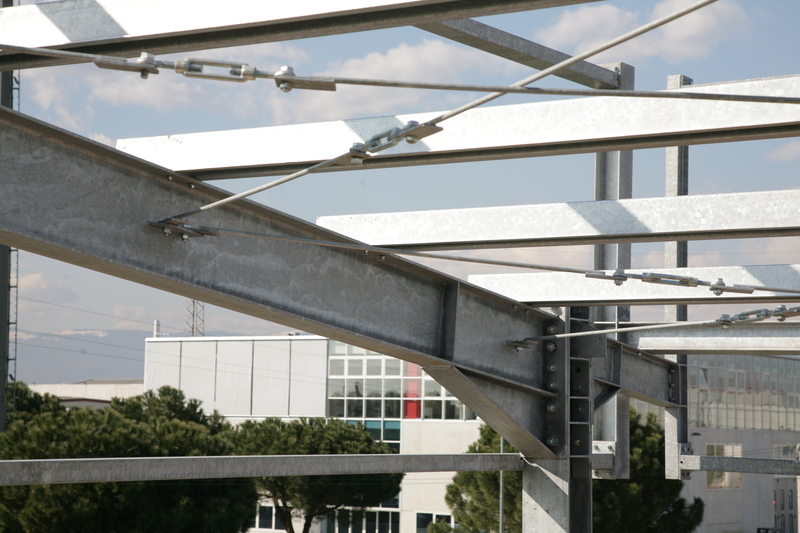 To the purpose of seismic design, great relevance is given to the study of structures’ dynamics and to the characteristics of the installation area. 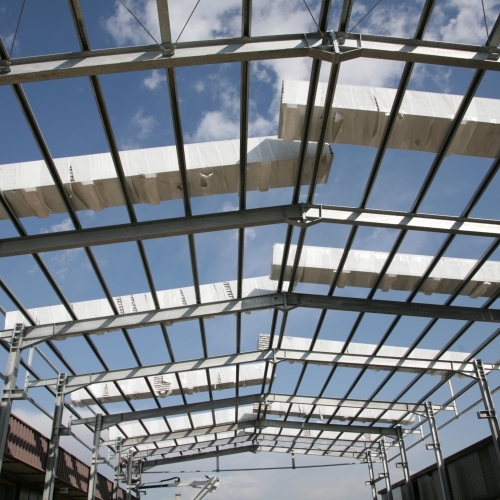 Our company is ISO 9001 and EN 1090-1: 2009 + A1: 2011 certified; all our structures are delivered with a EC Certificate of Conformity.